AccountsPortal is pleased to announce that it has been officially recognised by HMRC as an approved software provider for Making Tax Digital for VAT. 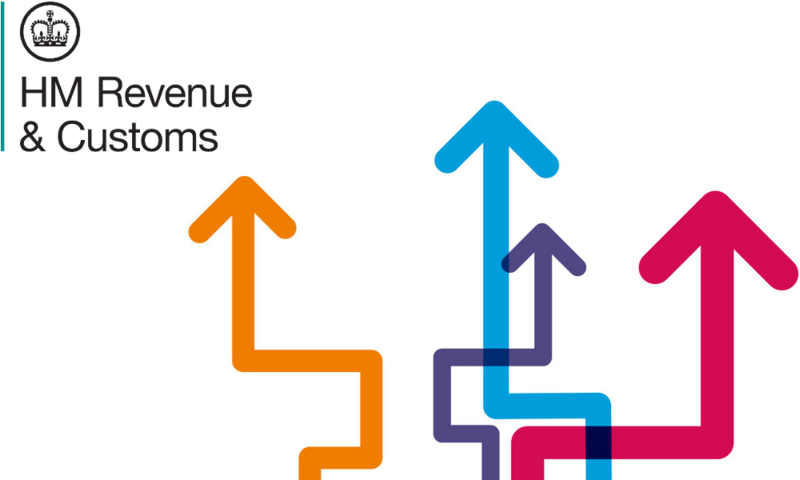 Making Tax Digital for VAT is part of the wider Making Tax Digital initiative, which aims to digitise much of the UK’s tax reporting system. Under the initiative, businesses that are VAT-registered with a taxable turnover over £85,000 (the current VAT registration threshold) will have to submit their VAT returns online to HMRC and will also be required to keep digital VAT records. Despite the uncertainly surrounding the UK’s impending exit from the EU, Making Tax Digital for VAT will still launch as planned on 1 April 2019. With only a handful of months to go before Making Tax Digital for VAT is here, businesses that fall under the scope of the scheme or wish to opt-in need to do their best to prepare for the upcoming changes. One of the best ways to do this is to ensure you have a software provider in place that will be able to cope with the new regulations. HMRC has stated that it is unlikely they will provide free software that is compatible with the requirements of Making Tax Digital for VAT, and businesses that are impacted by the changes will accordingly have to seek out their own software supplier. In order to gain accreditation as a software provider for Making Tax Digital for VAT, AccountsPortal worked in close collaboration with HMRC and successfully demonstrated their software to HMRC. This means that AccountsPortal’s online accounting software is fully integrated with Making Tax Digital for VAT, thereby making it easy for businesses and accountants alike to submit VAT returns directly to HMRC through AccountsPortal’s software. Jonathan Behr, CEO of AccountsPortal, said "AccountsPortal is very proud to be recognised as a software supplier supporting Making Tax Digital for VAT, and we are fully committed to supporting small businesses, bookkeepers and accountants through the MTD process." Try our 30-day free trial to see what AccountsPortal can do for your business.